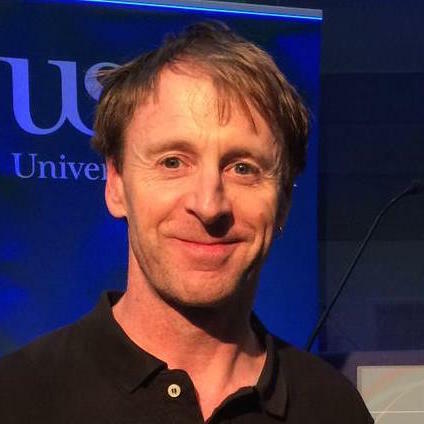 John Drury is Reader in Social Psychology at the University of Sussex. He has published over 70 peer-reviewed journal articles on crowd behaviour. Some of the crowd events he has researched include the Hajj (Mecca), the London bombings of July 7th 2005, the Hillsborough disaster, the 2010 Chile earthquake, and the 2011 English riots. His work has informed the training and guidance materials of the UK Fire and Rescue Service, the Civil Contingencies Secretariat’s National Risk Assessment, and others. His research with Public Health England on CBRN mass decontamination is included in international guidance and his work on crowd safety has informed the training of over 2000 personnel. He runs the Crowds & Identities group at the School of Psychology at Sussex University.